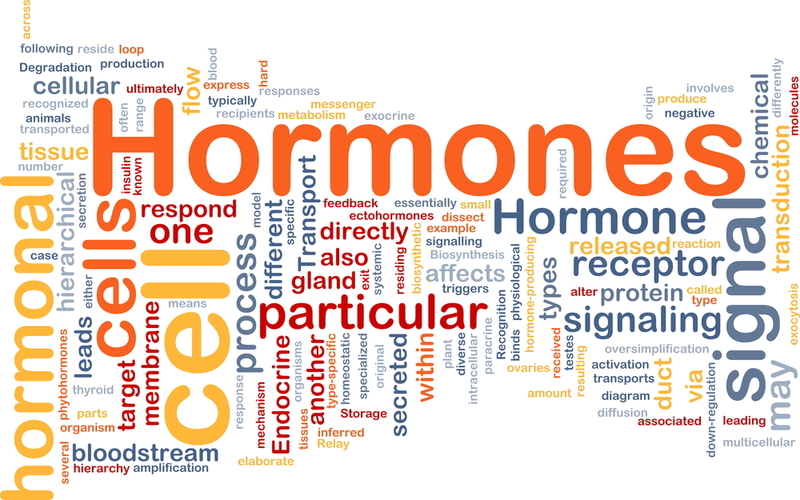 Could it be your hormones? Have you or are you going through menopause? Or do you have hot flashes, low libido, fatigue, or just not feeling your best? It may be time to check your hormones. Hormones have so many functions in your body such as regulating temperature, mood, protecting your heart and bones and so much more. When your hormones are balanced they play like a beautiful symphony and you feel your best, but when they are out of balance the symphony is out of tune and you may not feel so hot. Let Annie’s Apothecary help you get back to your best by helping you test and manage your hormones. Please, call or come by for more information.